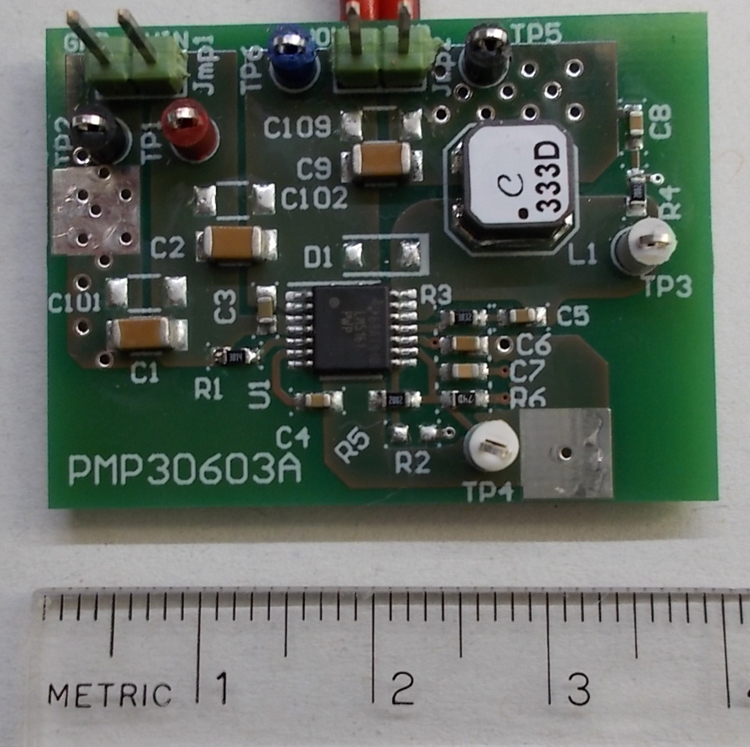 This tiny reference design delivers -60-V output voltage from an input voltage around 5 V typically generated by an automotive pre regulator. The controller in that circuit is LM5161-Q1 providing two internal MOSFETs. Overall: this converter is used as auxiliary supply for LIDAR applications.